In the News markup | Pro Athlete, Inc.
Healthiest Employers: First Place - Pro Athlete, Inc. Featured On 41 Action News, "Happy at work? Kansas City business is among nation's healthiest employers." Featured In The Kansas City Star, "Ten KC companies that spoil employees with unbelievable perks"
KC Biz Journal: Best Places to Work Small Companies - Runner-up: Pro Athlete, Inc. Pro Athlete, Inc. Recognized in the Kansas City Star as local company filling a lively niche. Pro Athlete, Inc. Recognized as #4 on Fortune Magazine's 15 Best WorkPlaces in Retail. Chamber's Top 10 CEO's talk culture, wellness, giving back. 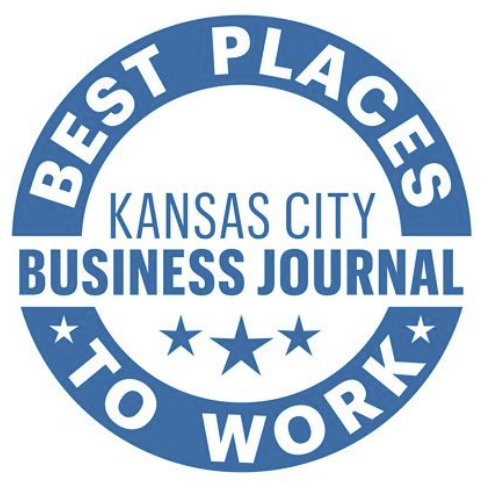 KC Biz Journal: Best Places to Work Medium Companies - Third Place: Pro Athlete, Inc.